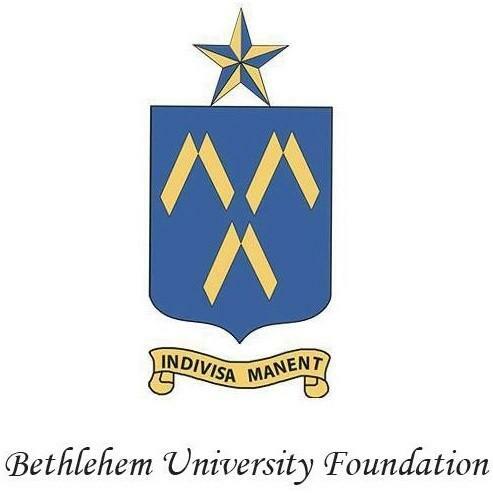 Bethlehem University Foundation mourns the death of His Eminence Andrea Cordero Cardinal Lanza di Montezemolo, fourth Chancellor of Bethlehem University. Cardinal Montezemolo entered into eternal life on the 19th of November at the age of 92. His Eminence served as Chancellor of Bethlehem University from 1990-1998 during his tenure as Apostolic Delegate to Jerusalem and Palestine. 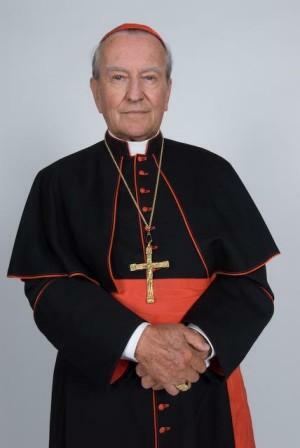 To learn more about the life of Cardinal Montezemolo, please click here . 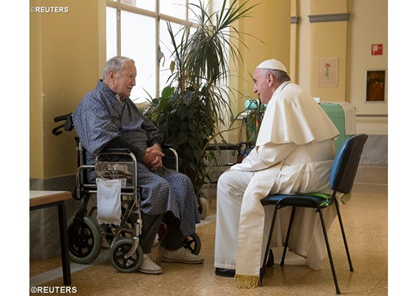 To read the telegram of condolences sent by the Holy Father, Pope Francis, to the late cardinal's sister, p lease click here.